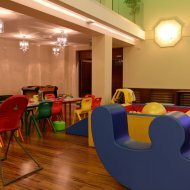 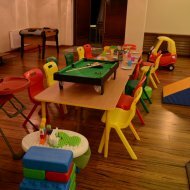 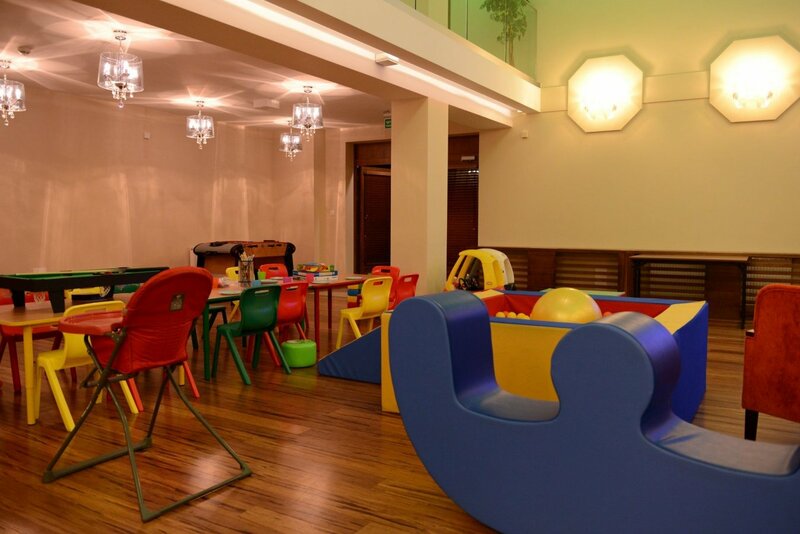 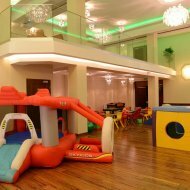 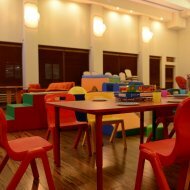 For the families who visit our hotel, we have prepared an educational playroom for children. 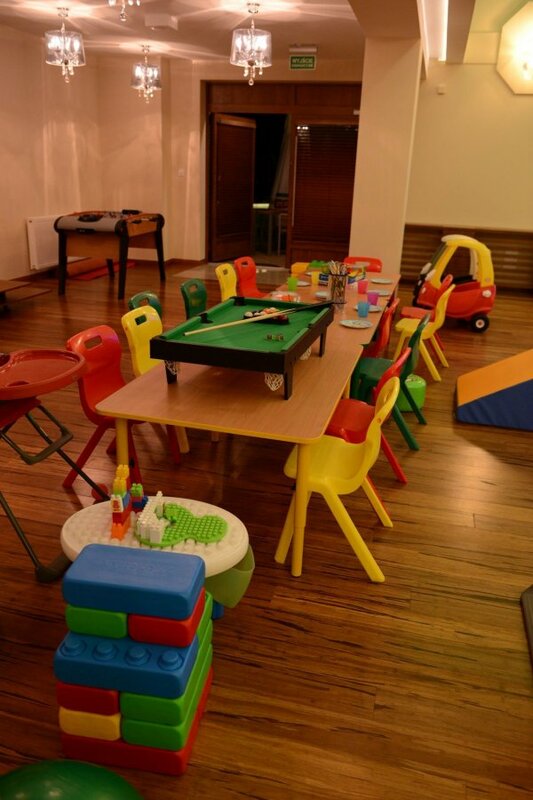 When you use our SPA or gym, your kids learn through play under the care of our qualified educators, foreign-language teachers and native speakers. 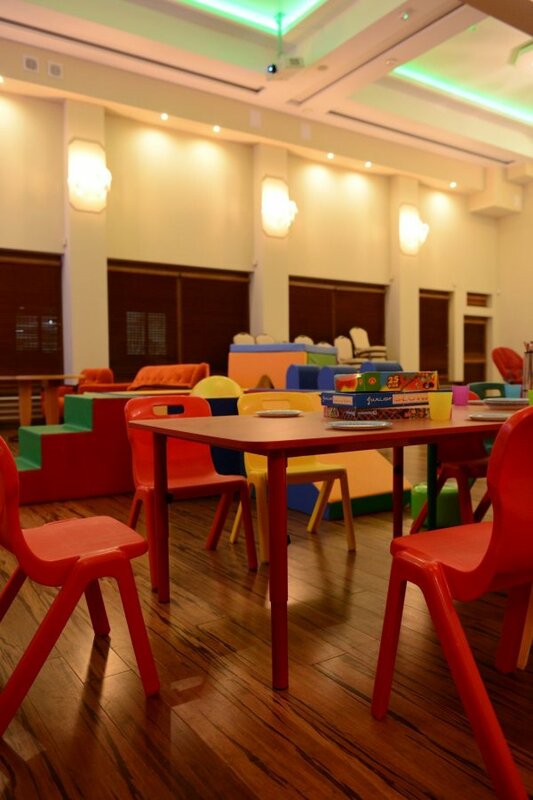 All classes for children take place in large, spacious rooms. 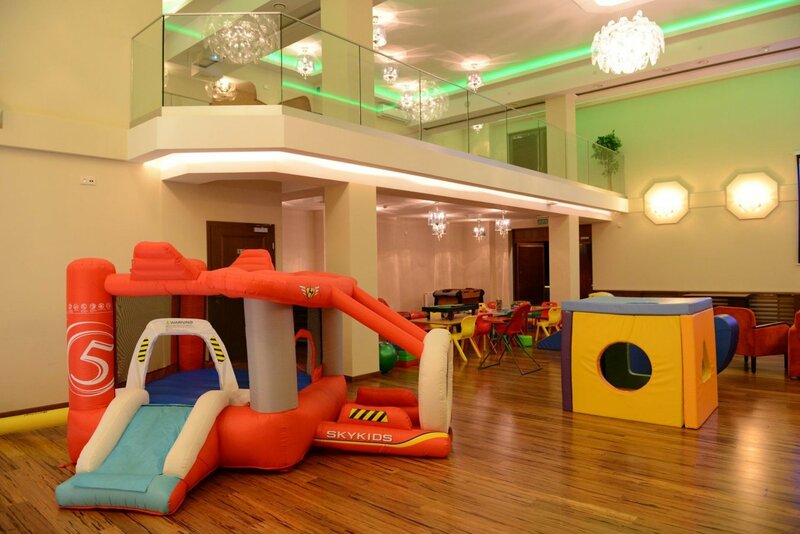 You can also choose from our party packages for kids and let us arrange birthday parties and other special celebrations for your children (including baptisms and First Holy Communion parties). 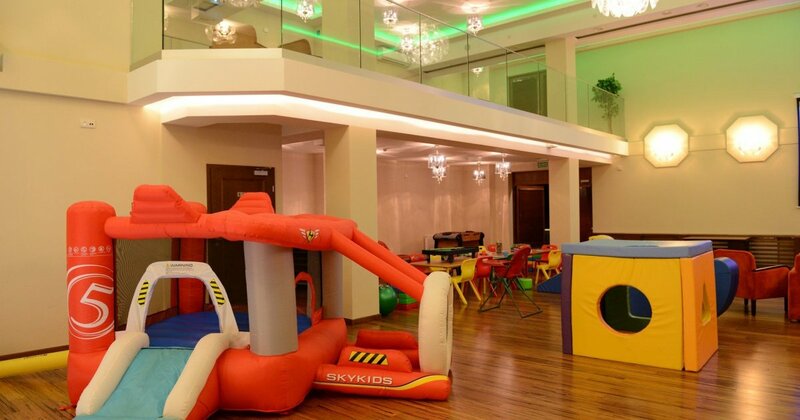 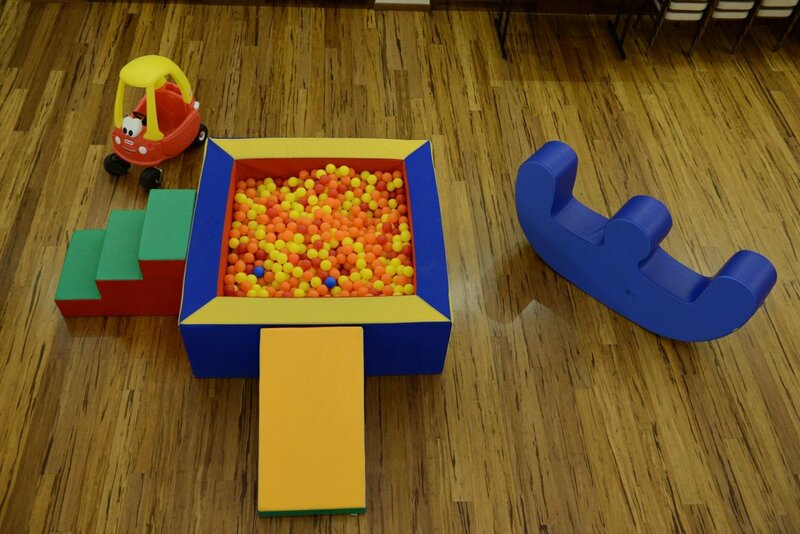 The only place in town to offer open-air birthday parties (and an indoor playroom)!